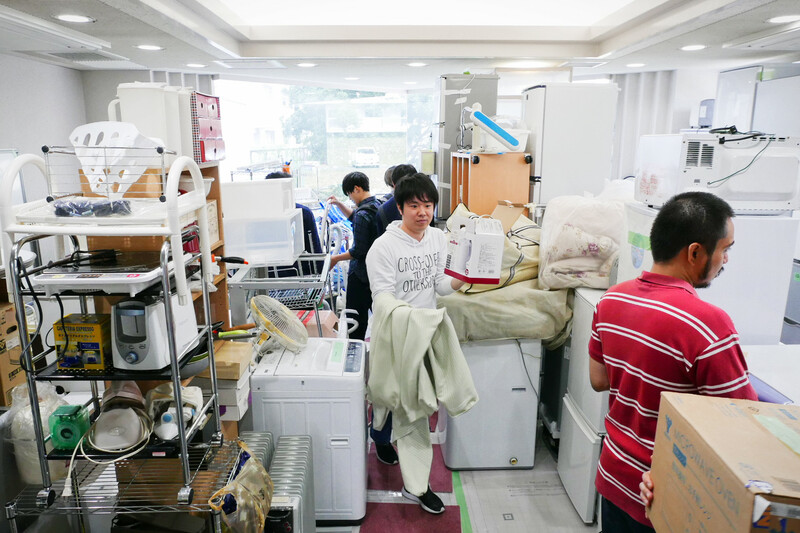 How do you start your new life at NAIST? Becoming a new student at a new university is like beginning a new chapter of a book. A lot of people learn new skills from classrooms. They also gain new experiences from their new friends. Many students know more about their goals in life. 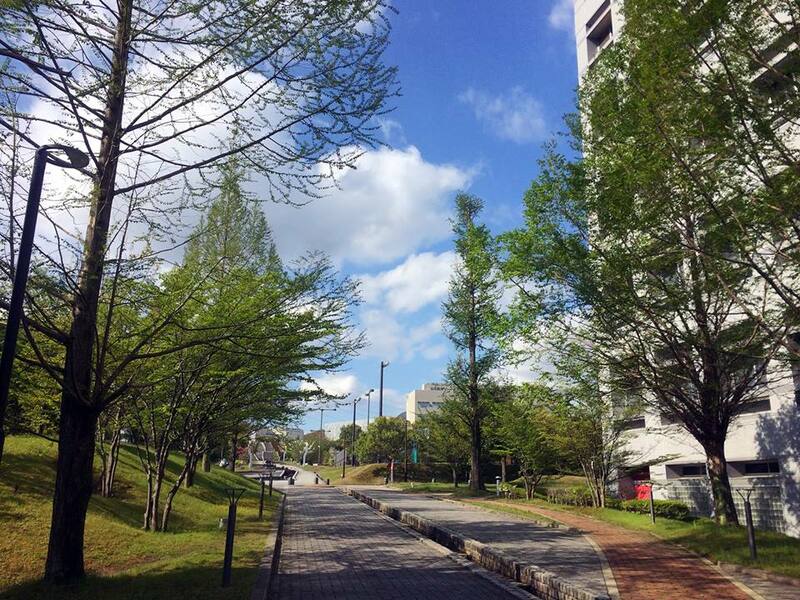 It seems like everything in the new university is the beginning of a new journey! 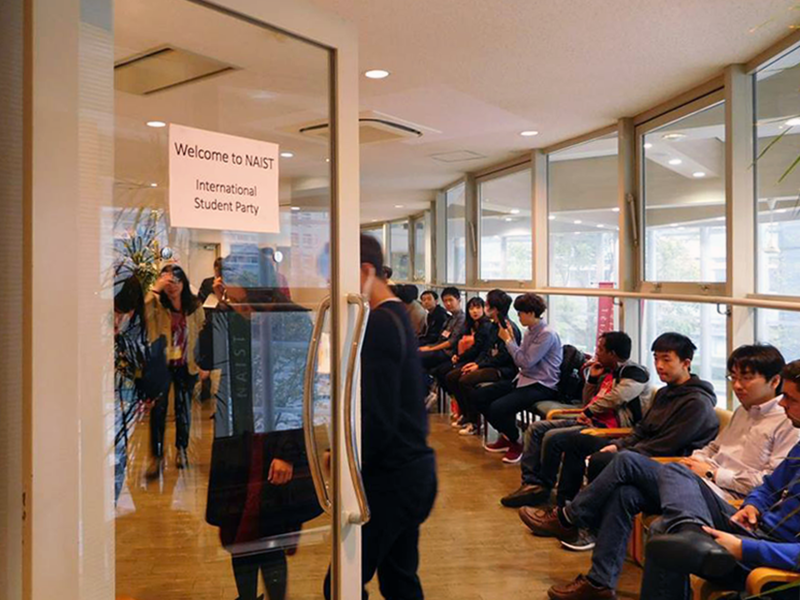 At the opening of every semester, there are many new Japanese students and international students who begin their studies at NAIST. For this spring semester, the first week of April has many events for new students. 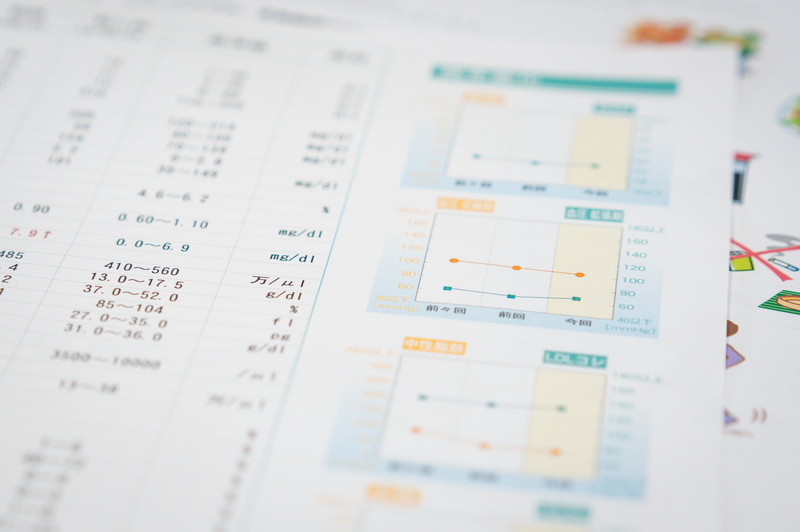 For example, there is an orientation for all students, the TOEIC-IP test, and the entrance ceremony. 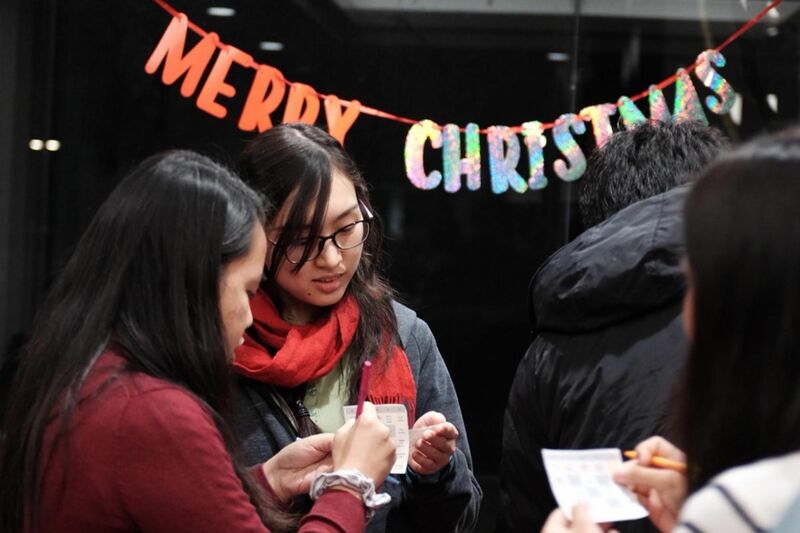 On the other hand, some events are prepared specifically for international students. 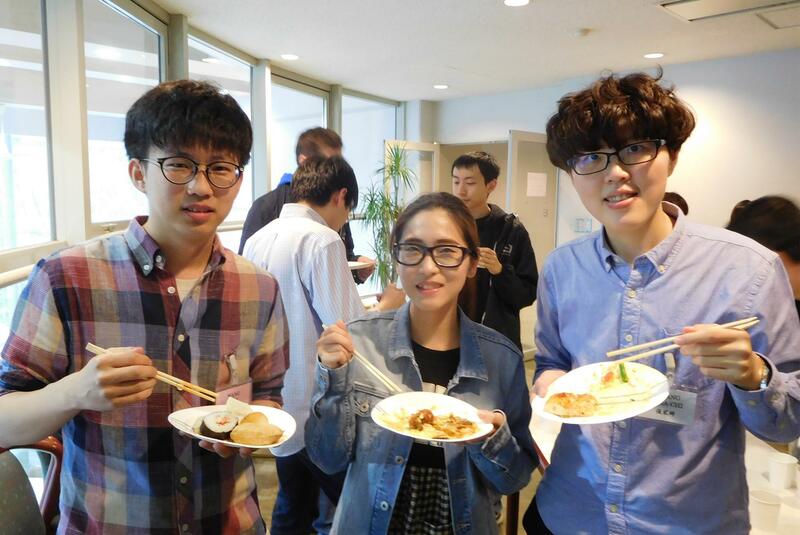 One of which is the International Students Welcome Party. 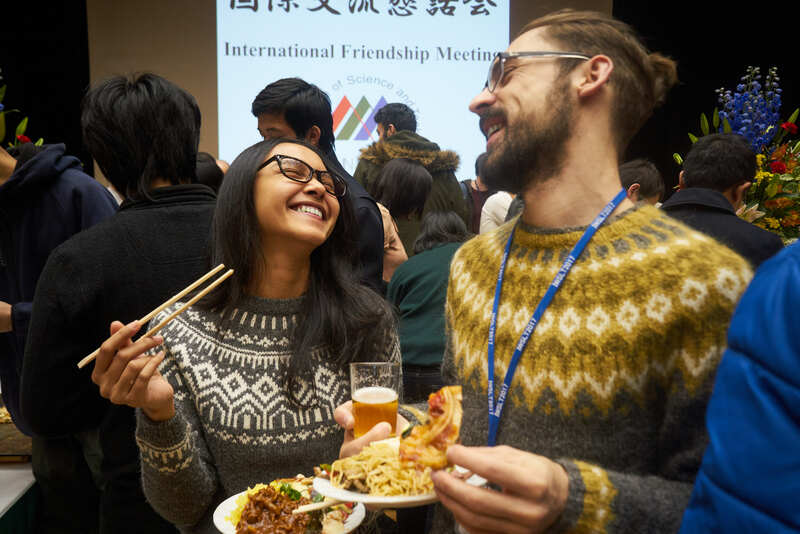 The welcome party for new international students was held on the evening of Friday (April 11) hosted by the International Student Affairs Division. 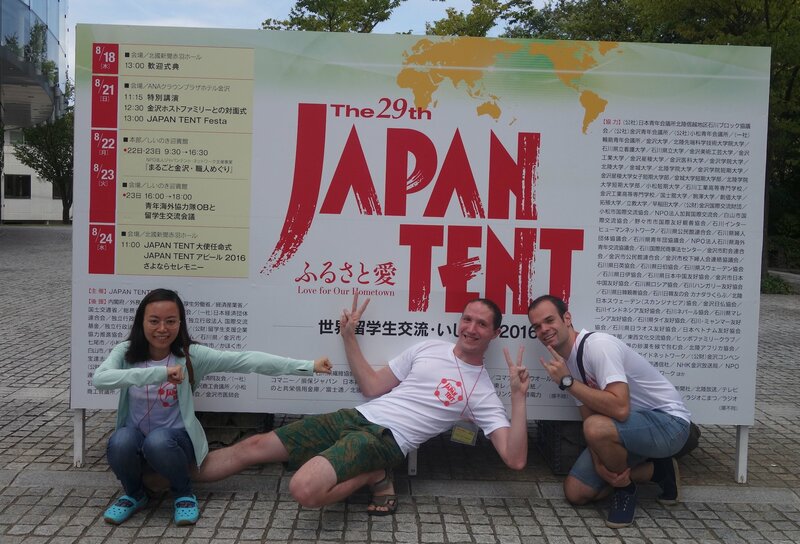 More than 40 new students from different countries joined this event. 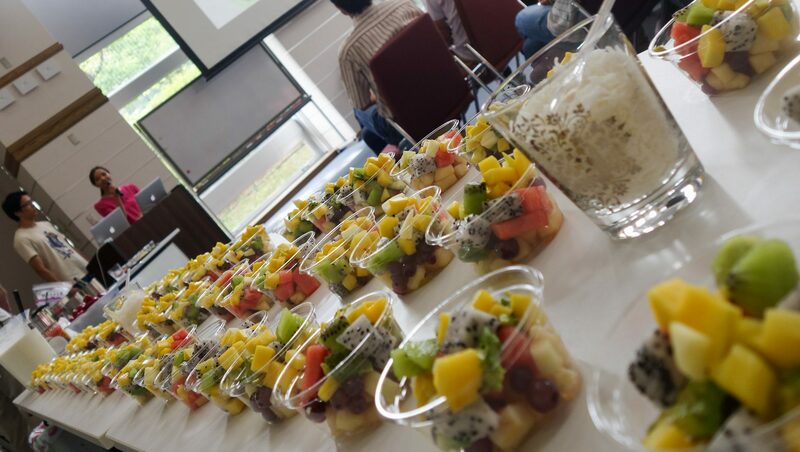 These students included Master students, Doctoral students, and Research students. In addition, some of the tutors, who will take care of the new international students for the first 3 months, joined in the fun, too. 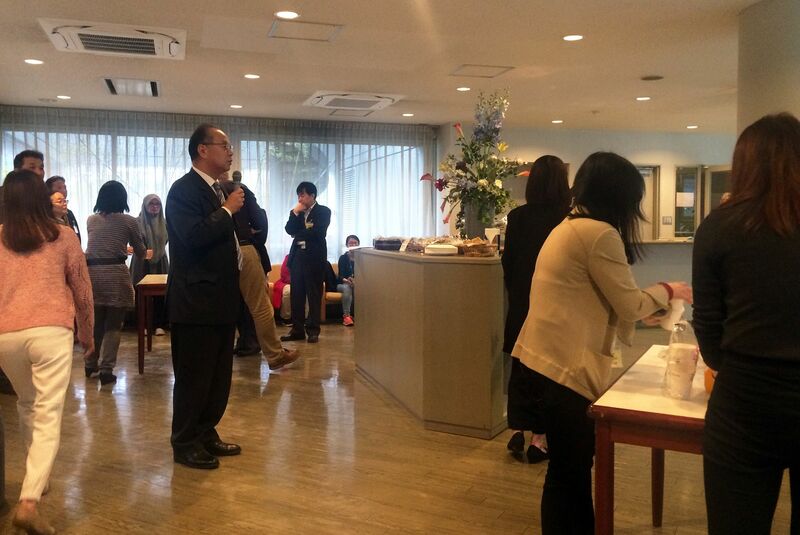 This party began with a warm welcome from the Vice President of NAIST and all of the staff. The atmosphere was energetic yet friendly. Participating students introduced themselves to each other. They enjoyed talking with staff members and other students who have also just arrived from overseas. After the ceremony, participants had dinner together. 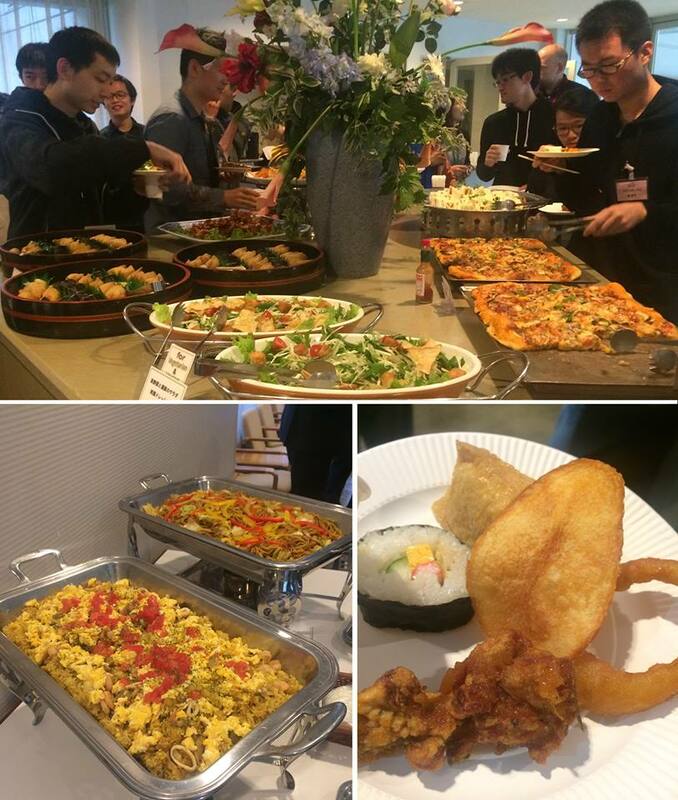 There were a variety of foods including Japanese food, halal food, snacks, and drinks. While having dinner, everyone also enjoyed light conversations. That was fun! We look forward to a lot of activities like this within the school year. Hope to see you in the next one! 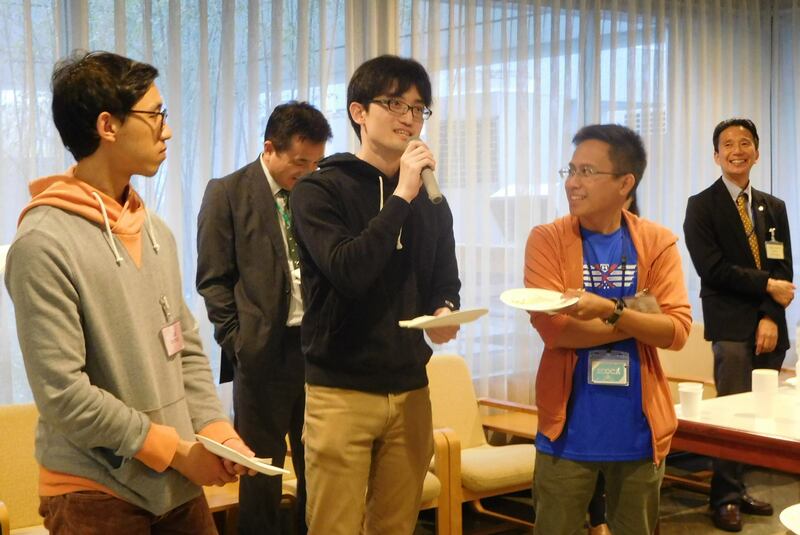 The NAIST Global Student Network (GSK) is on a mission to save the environment, and some students’ wallets along the way. 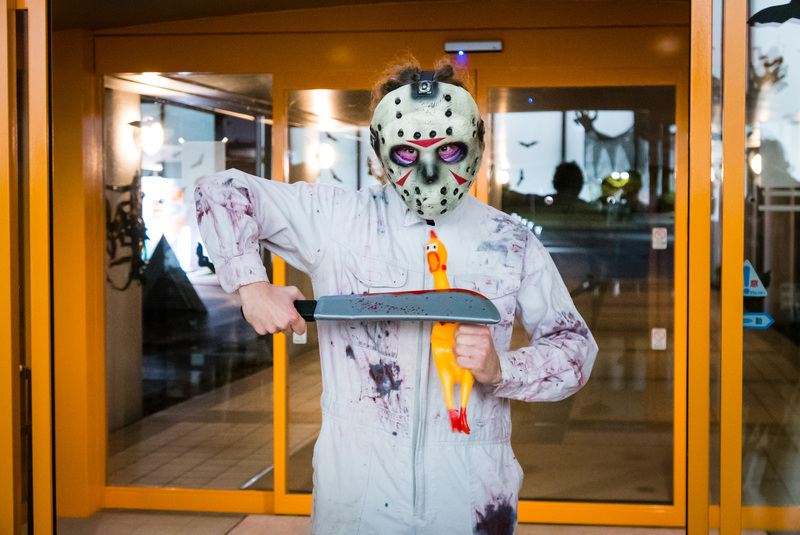 The GSK reopened the Recycling Market last April 2 to 4, and we had the opportunity to have a look and a quick interview with the head of the event. Despite the many challenges, this year’s run of the Recycling Market is one of the most successful yet! 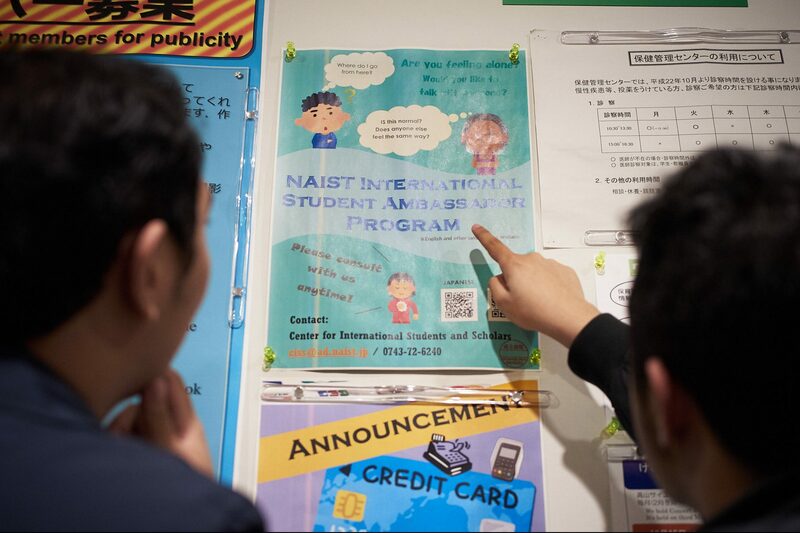 NAIST has a strong web of support for its 25% international student population. 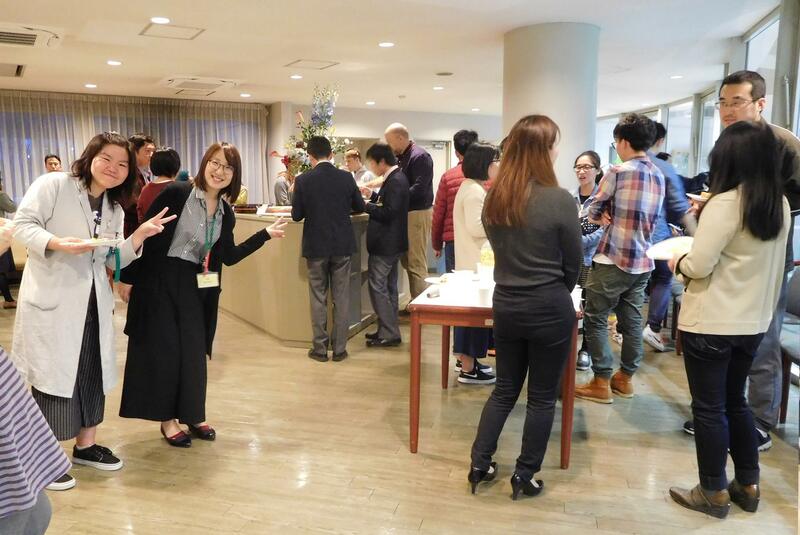 The annual International Friendship Meeting, is a celebration of international exchange, diverse friendships, and gratitude for everyone’s efforts to make the NAIST international community a very welcoming environment. 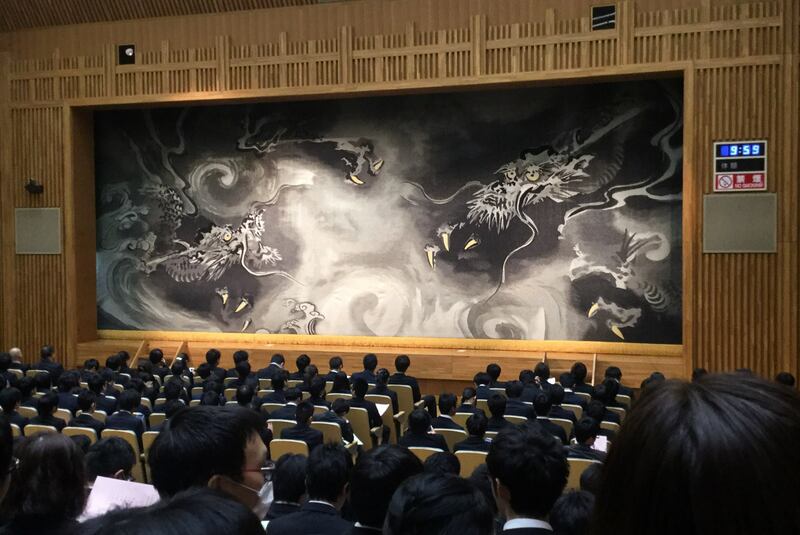 Guests from all around Nara gathered at the Millennium Hall on January 23 to celebrate. 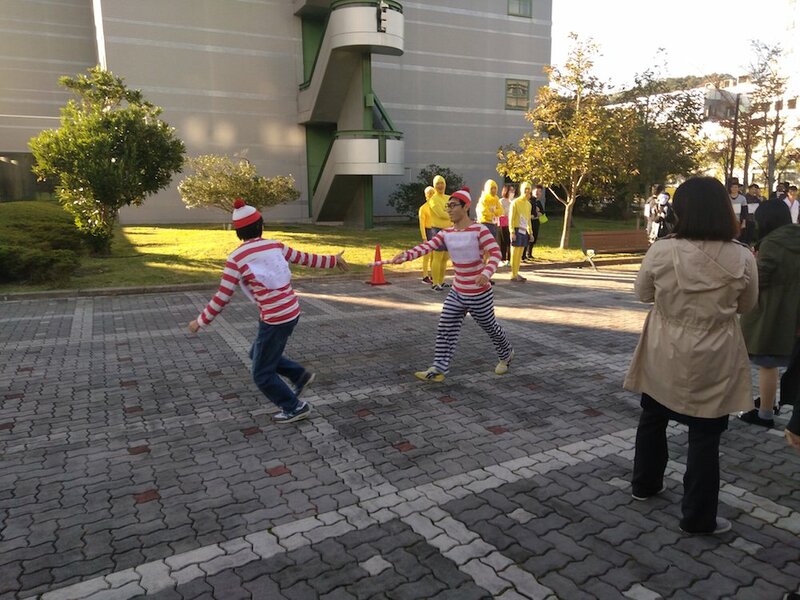 The Yoshikawa Cup (Ekiden Taikai), a traditional annual relay race at NAIST to deepen the friendship among students and staff, was held on November 1 for the 23rd time.